President Trump's decision to end DACA (Deferred Action for Childhood Arrivals) is cruel and inhumane, placing the future of 800,000 people and their families in jeopardy. This is NOT what our country is about. Immigrants contribute to and strengthen our economy and deserve every chance at the American dream. 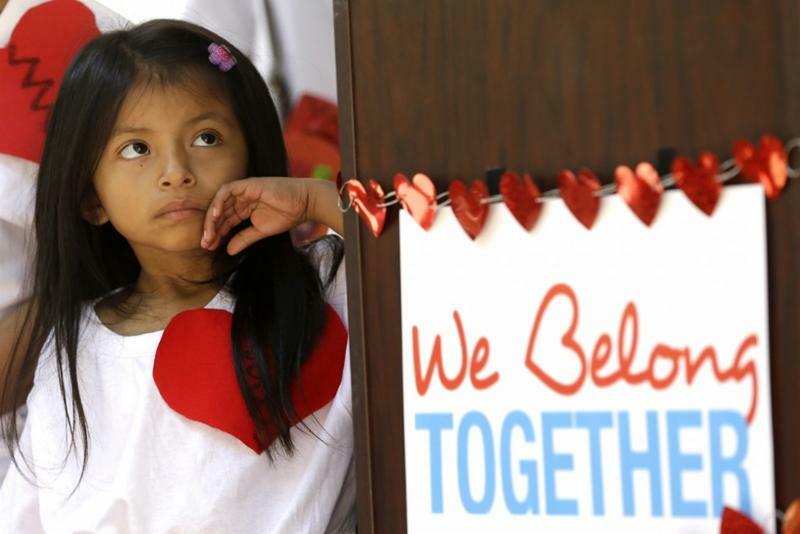 We need bipartisan, permanent immigration reform - we need the DREAM Act. DACA offered DREAMers a temporary grant of protection from deportation and a permit to work legally in the U.S.
@realDonaldTrump has stripped legal status of young immigrants who make America strong. Congress must right this wrong: pass #DreamAct!